The Weeknd became a trending topic on Twitter not only because he is dropping a new album but also because he cut his trademark dreadlocks hair. 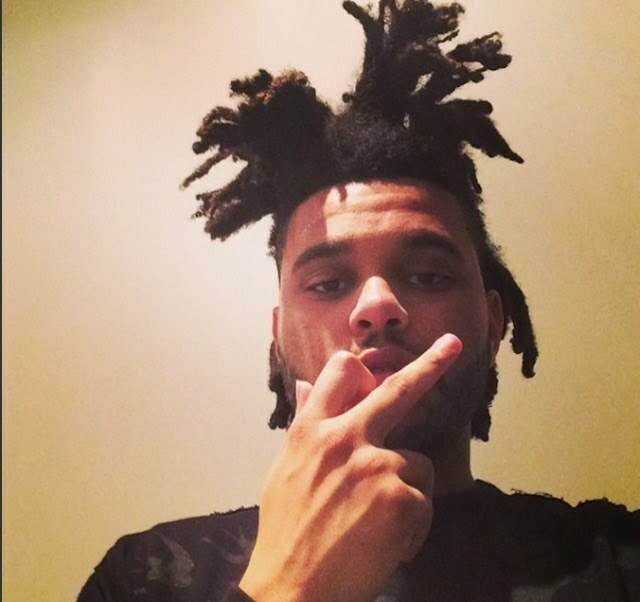 The Weeknd, whose real name is Abel Tesfaye, is of Ethiopian descent and only a few weeks ago was still rocking his free form dreadlocks, a technique common among Rastafarians in Jamaica where you let your hair grow however it wants to. 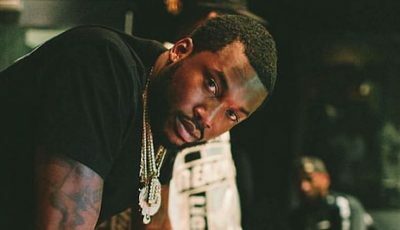 On Wednesday the “Often” singer posted a album promo pic on Instagram sending his fans into a frenzy. “i come alive in the fall time,” The Weeknd wrote on Instagram. 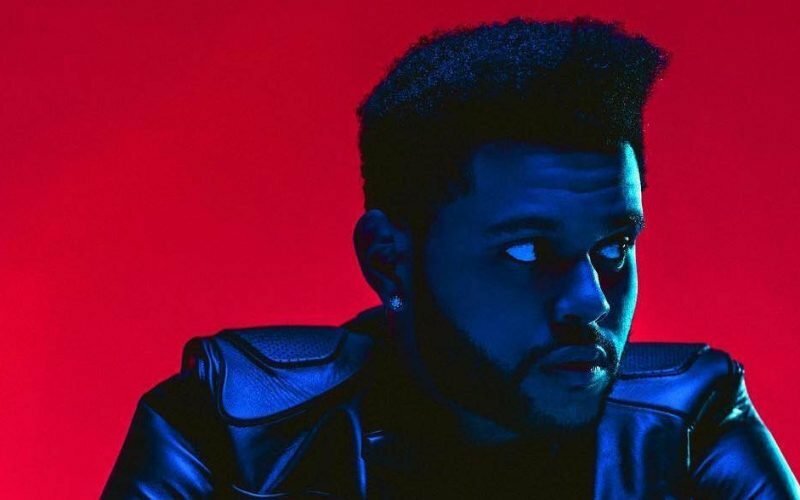 The Weeknd is currently working on his new album “Starboy” due for release sometime this fall. There aren’t much details available on the project but you can view the artwork below. 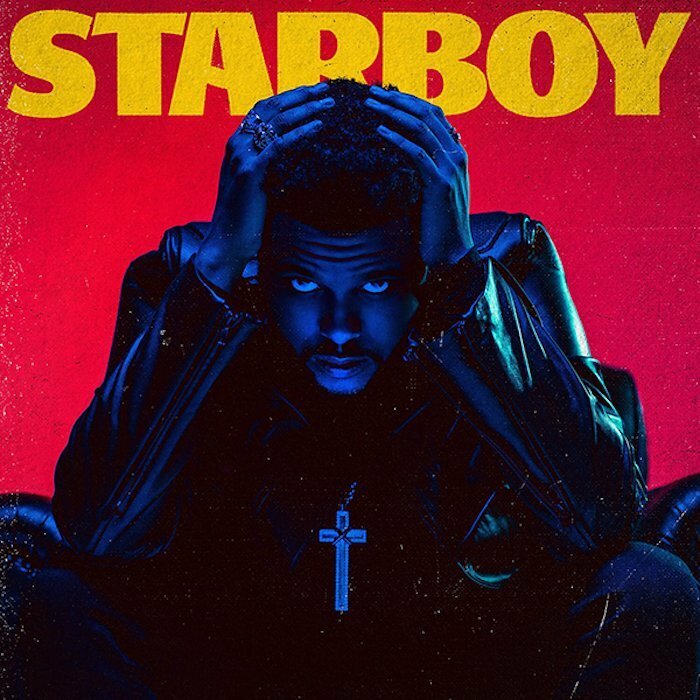 What do you think about The Weeknd’s album cover?